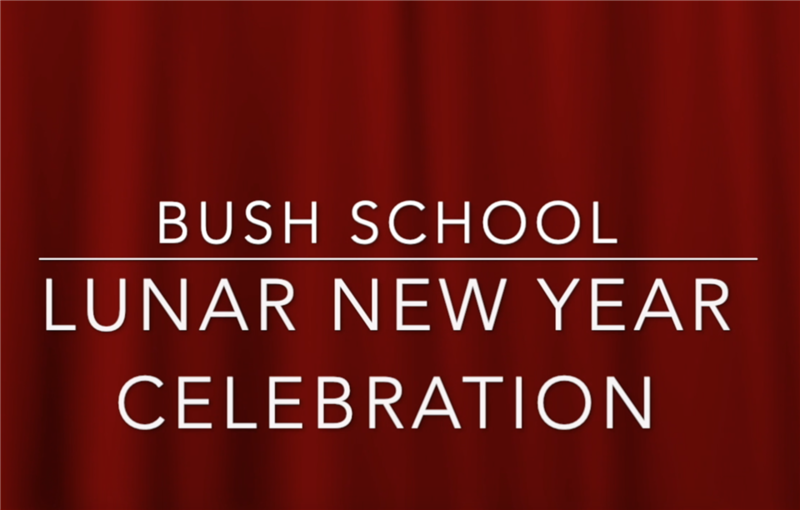 Happy Lunar New Year from The Bush School! Wishing you good luck and fortune in the Year of the Pig. Upper School students studying Mandarin made this festive video to celebrate the new year.